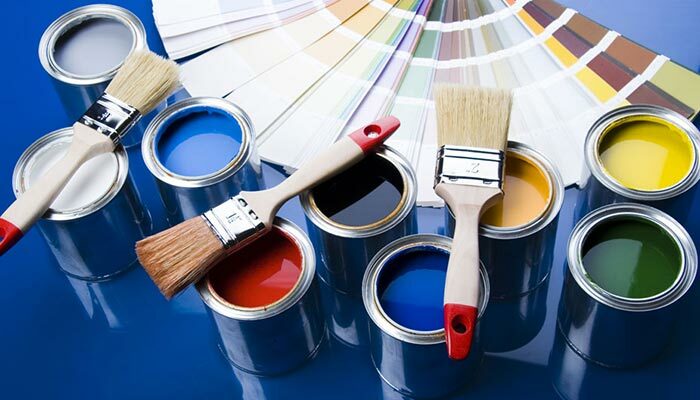 Do you require a local painter and decorator in Westhoughton to help with an upcoming home improvement project? 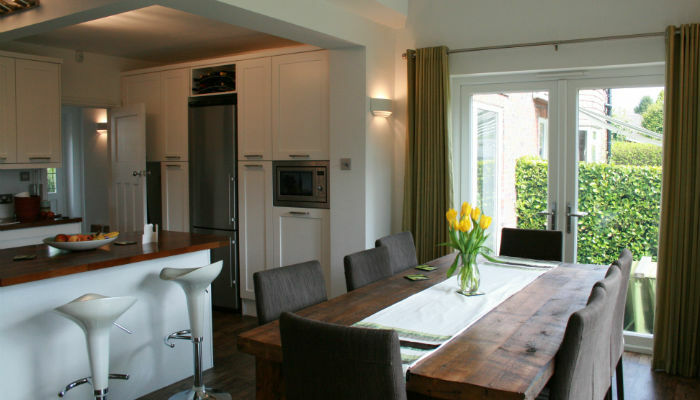 Gordon Cunningham is a local painter and decorator with a flawless reputation in Westhoughton and throughout the surrounding areas spanning over 25 years, and can deal with all manner of projects big and small. From home renovations to large scale commercial projects; we accept both internal and external work using a bespoke blend of modern and traditional strategies to establish your desired result. You can learn more about our specialist services here or simply contact your local painter and decorator in Westhoughton and let us know what home improvement project you have in mind. 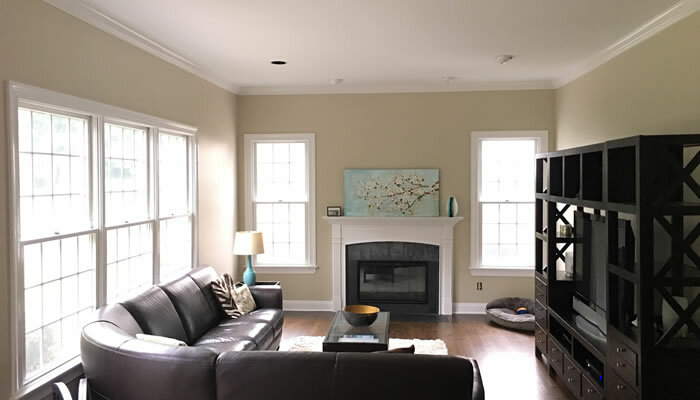 ALL work completed by our trusted painter and decorator in Westhoughton is to the highest of industry standards and is backed as standard with a client satisfaction guarantee. To ensure a superior quality finish which is certain to last we only use the finest materials. 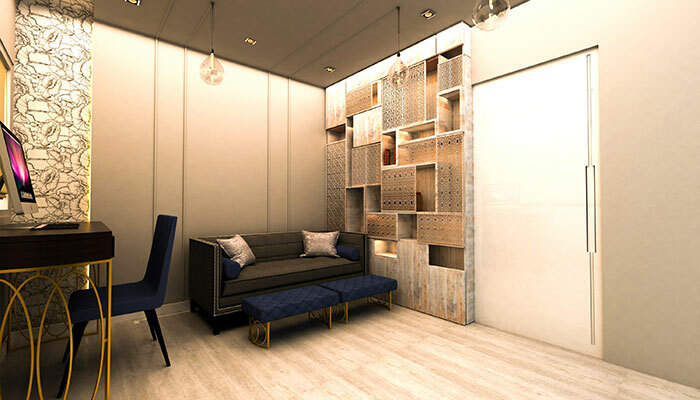 Working directly for clients, Interior Designers and Landlords, we bring over 25 years of experience to each project.